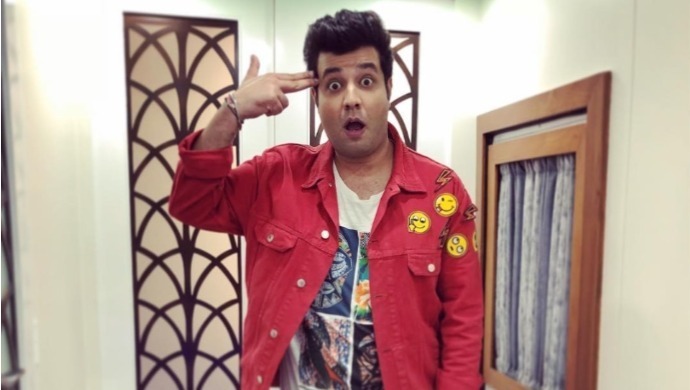 Actor Varun Sharma was the first guest on ZEE5 show Bubble Baat. The FryDay star spoke about his childhood, how Shah Rukh Khan inspired him and more. Actor Varun Sharma is popularly known as ‘Choocha’ after his stint in the Fukrey franchise. 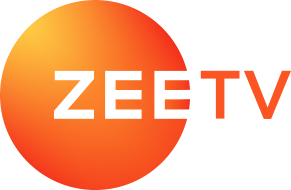 The Bollywood star recently made an appearance on ZEE5 show Bubble Baat and spilled the beans on his journey in the film industry. In a free-flowing chat with the host Gunjan Utreja, Varun touched upon his days growing up, infatuation with superstar Shah Rukh Khan and becoming a tree for Sanjay Dutt. Varun, who began his career in 2013, comes across as a happy-go-lucky Punjabi munda from Jalandhar who loves food more than anything else! In fact, after watching the episode, you’d agree when we say that Choocha and Varun are very similar personalities! For it would take someone like both of these guys to choose food over females! Yes, you read it right. When quizzed about picking between food and girls, Varun was quick to respond with the former. He doesn’t want to look starved and sad when meeting someone. Erm, it is a fair point though! Amongst all the interesting revelations Varun made, two in particular, caught our attention. Varun recalled how he had watched Baaazigar and used to sing the song Yeh Kaali Kaali Aankhein as a kid. And when he went to boarding school in Kasauli, Sanjay Dutt was to visit the school for an event for the actor was an alumnus. A theatre play was being organized and Varun asked his teacher to give him any role possible. Since the casting was already done, Varun became a tree and stood in the costume for 2-3 hours during the play. He credits SRK and Dutt for inspiring him to take up acting! Another interesting fact that came forward was that Varun never gives a fake compliment to any script narration. And he does come across as a very honest chap, don’t you think? Which of Varun’s roles is your favourite? Let us know in the comments box below. In the meantime, watch Varun’s film FryDay alongside Govinda on ZEE5 now! Laughter attack guaranteed. Abhay Singh Has To Choose Between An Investigation On Him And A Trail Of Cyanide Poisoning. What Will He Pick?